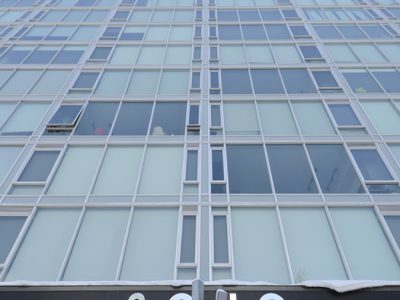 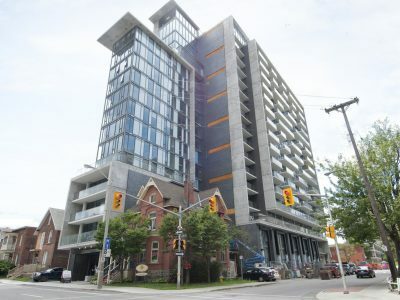 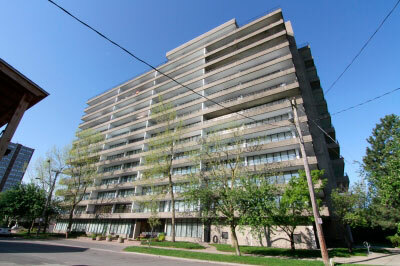 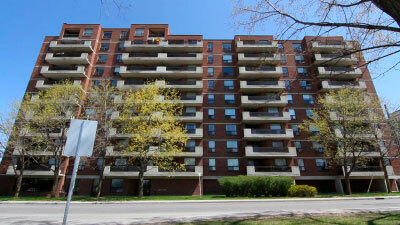 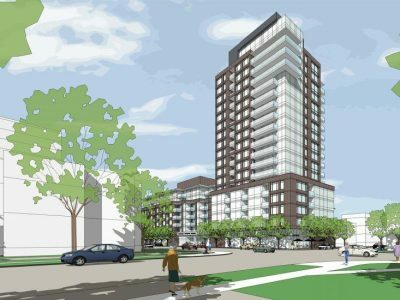 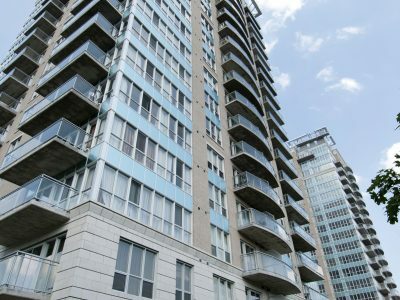 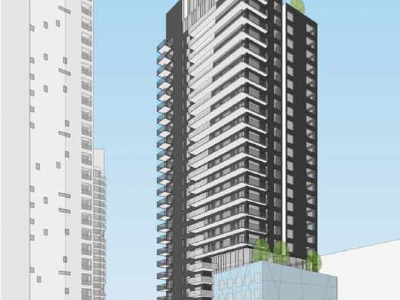 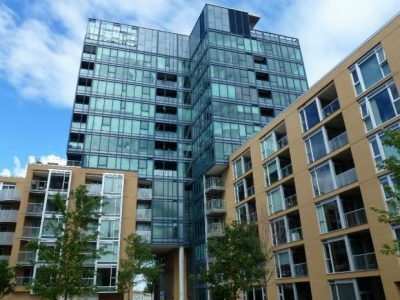 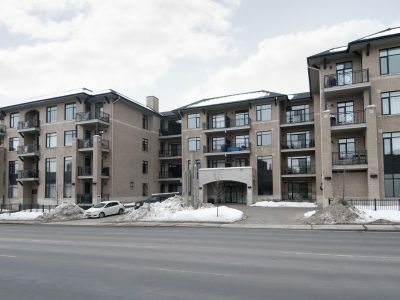 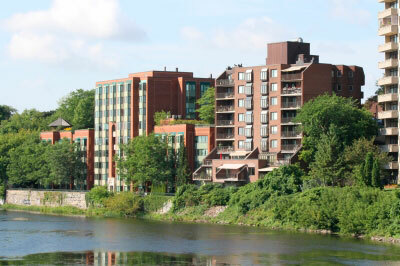 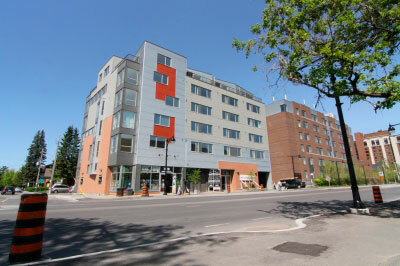 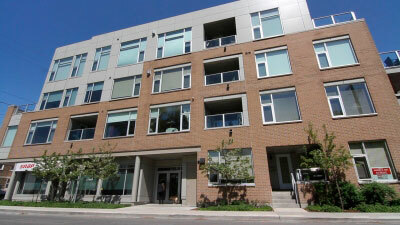 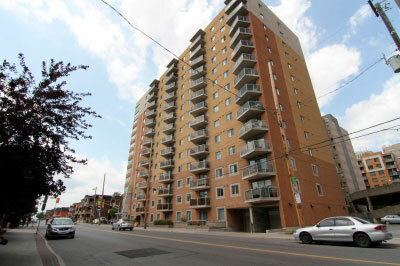 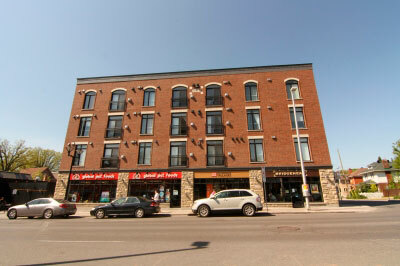 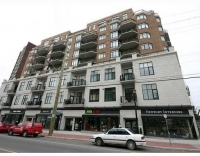 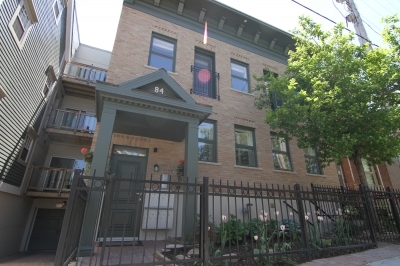 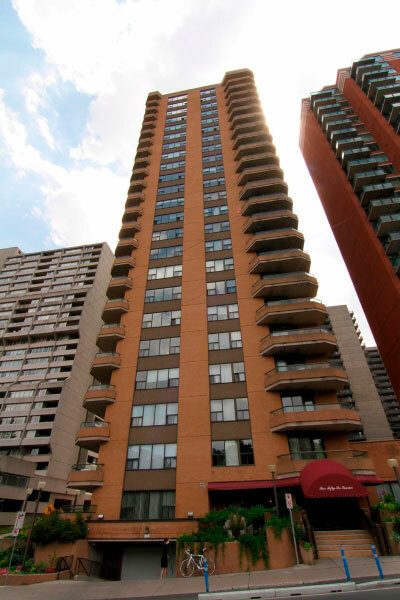 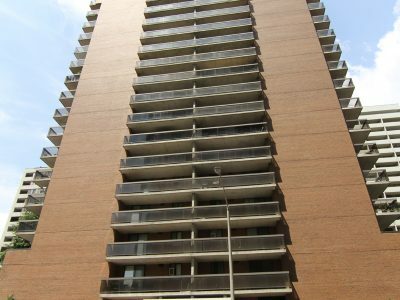 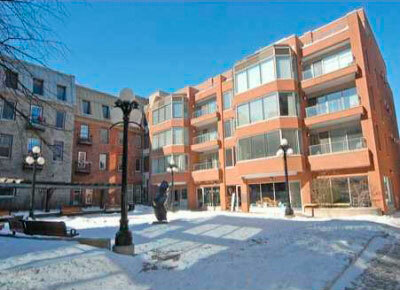 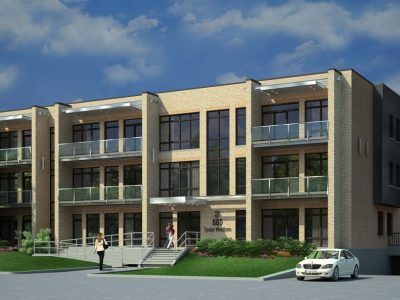 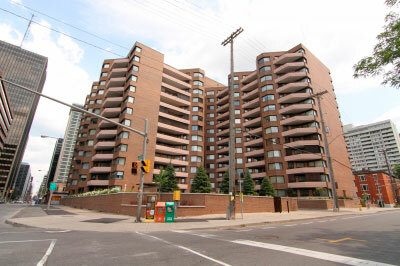 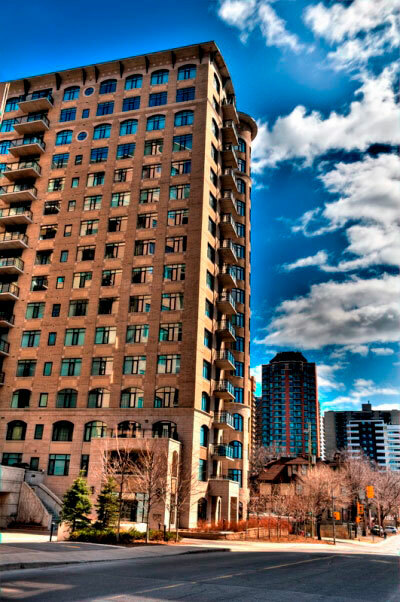 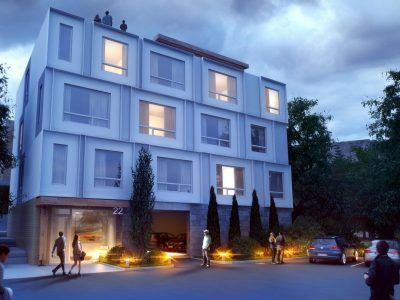 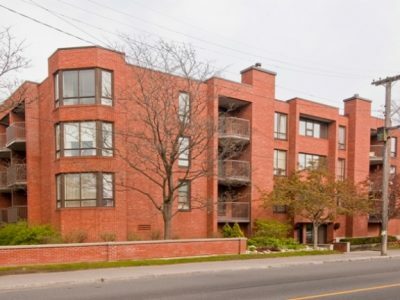 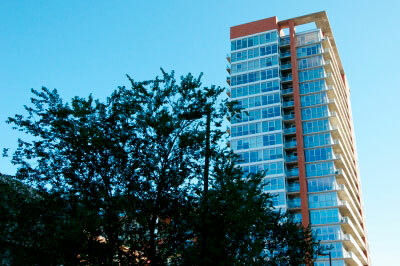 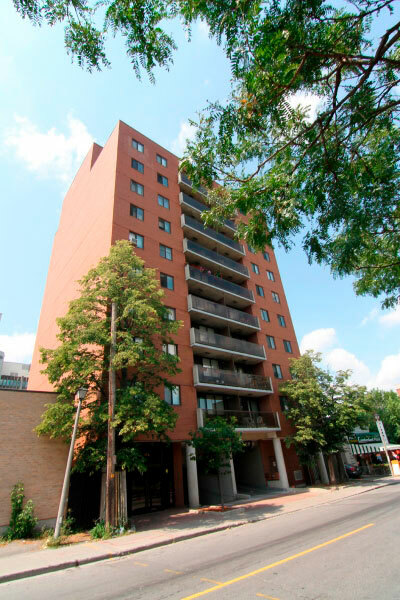 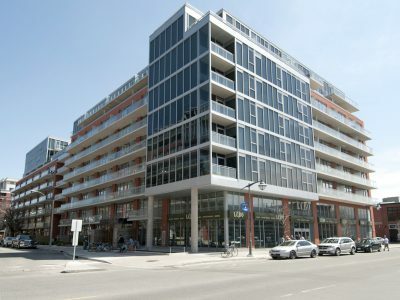 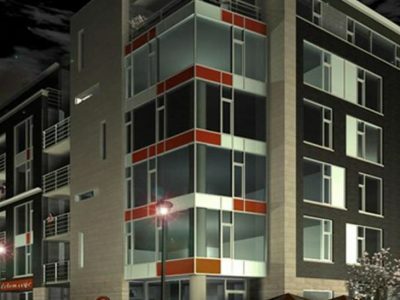 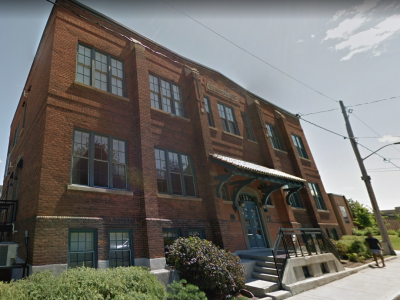 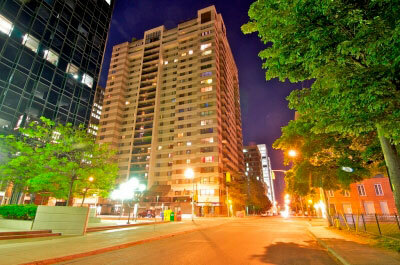 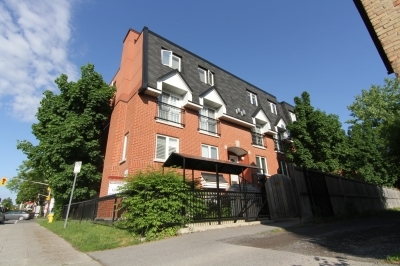 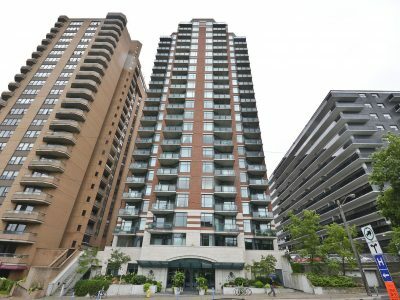 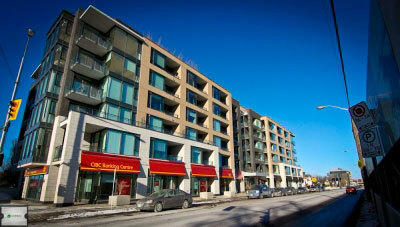 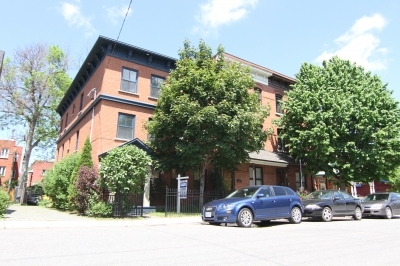 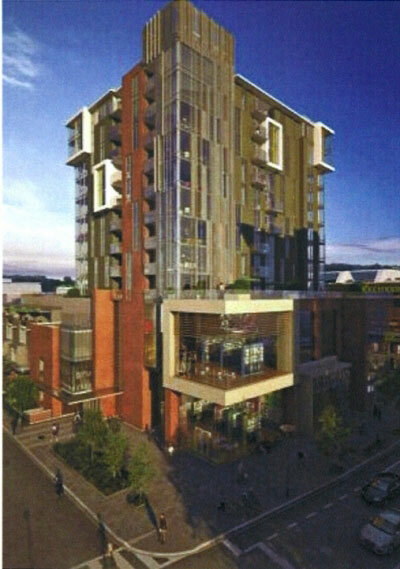 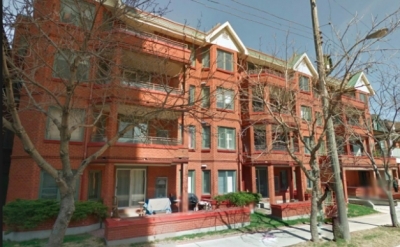 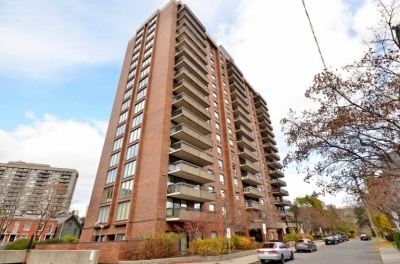 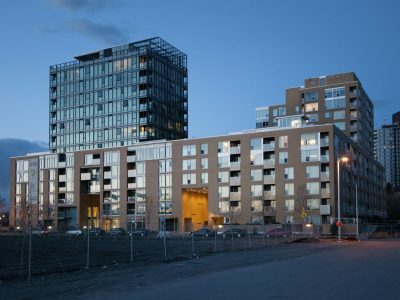 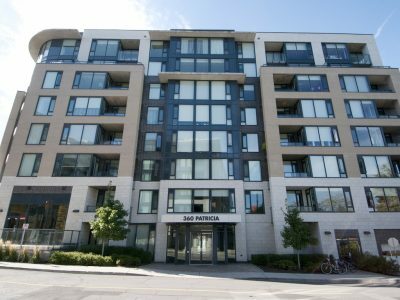 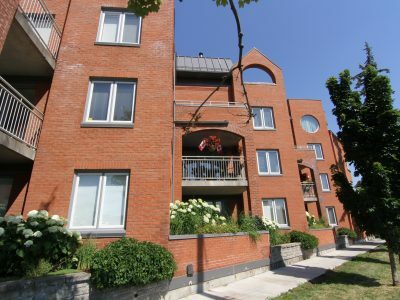 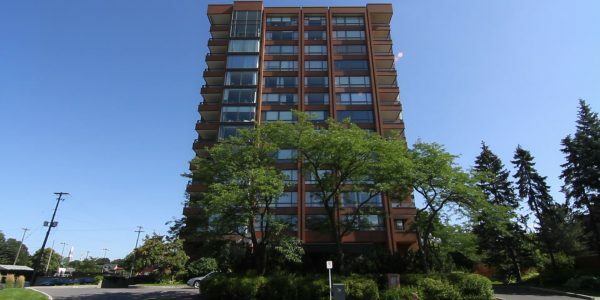 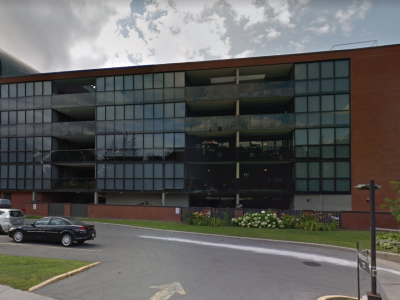 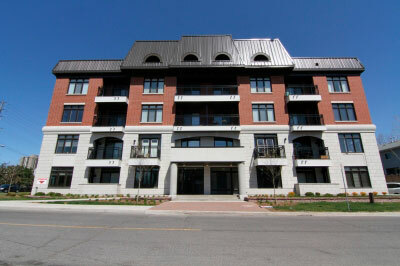 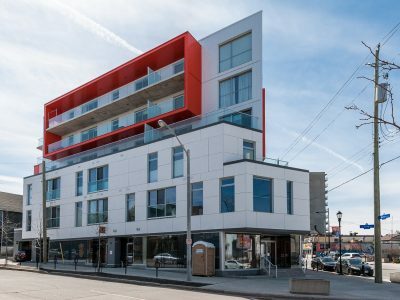 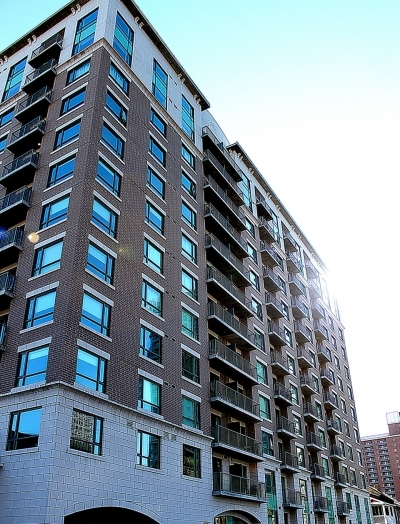 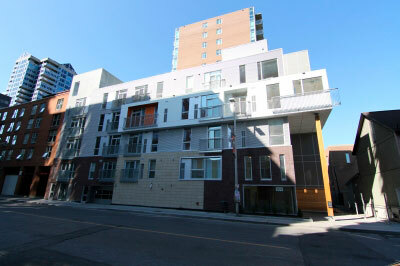 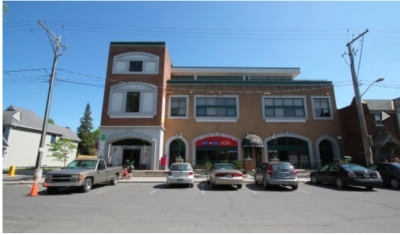 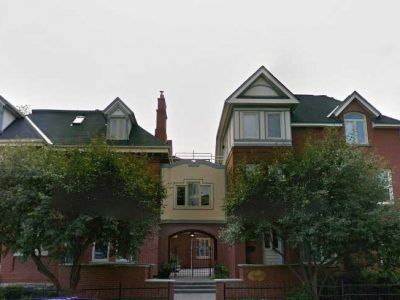 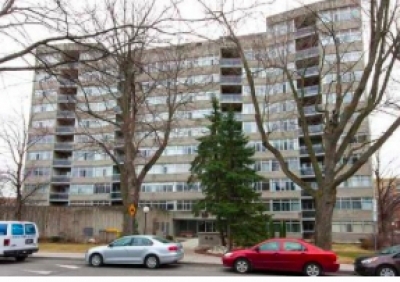 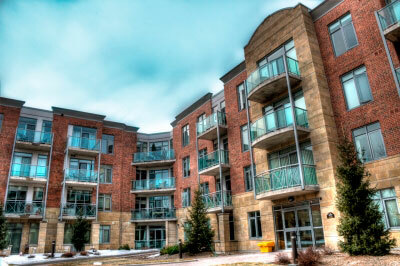 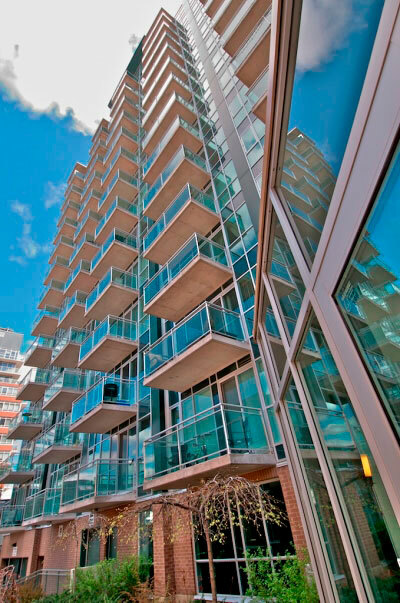 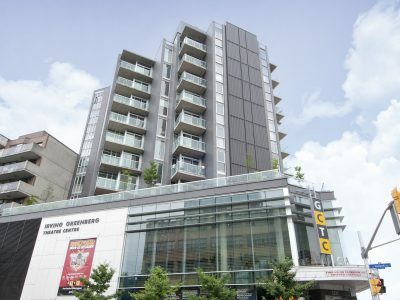 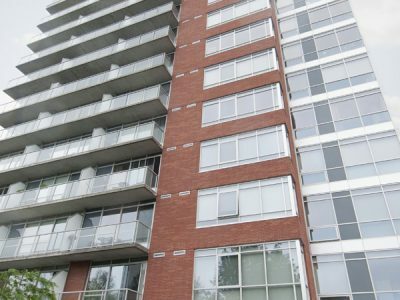 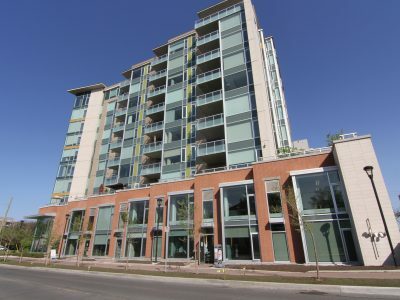 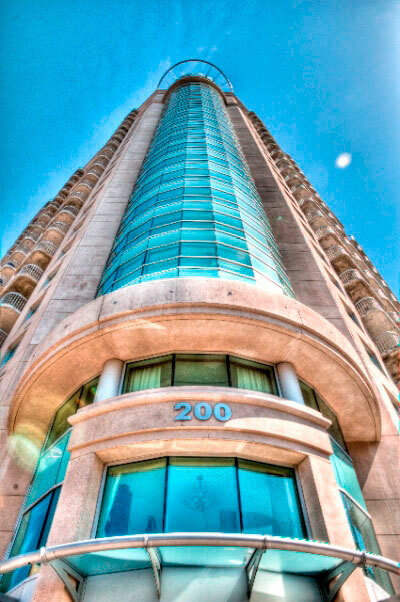 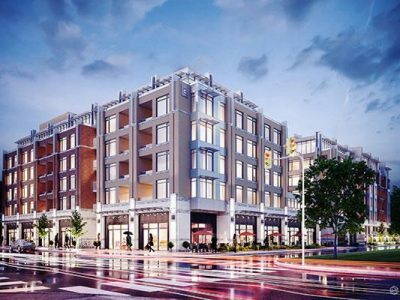 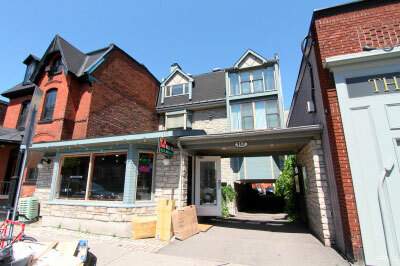 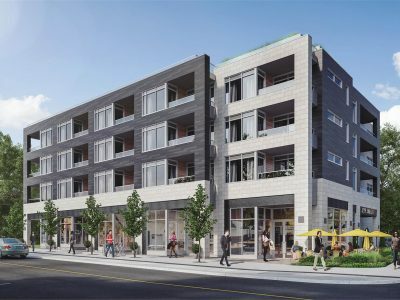 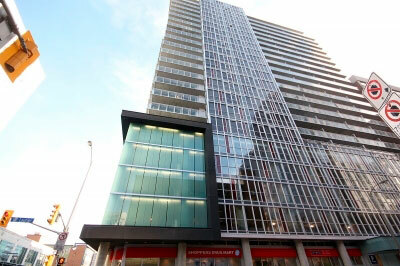 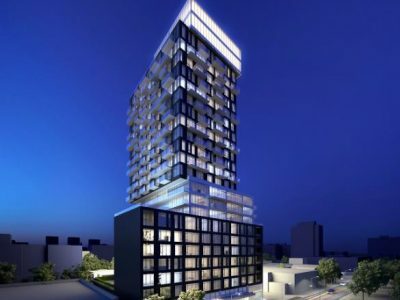 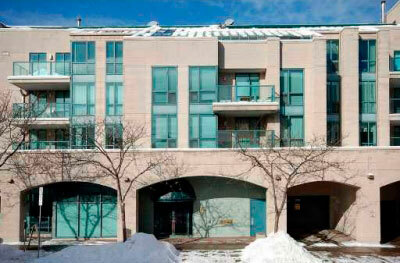 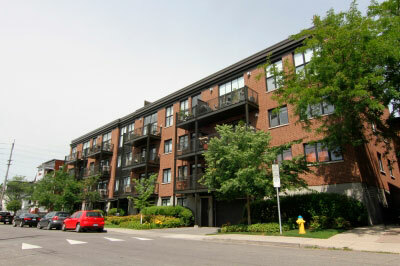 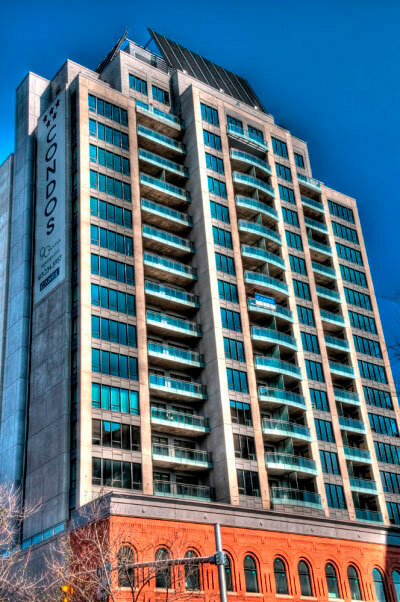 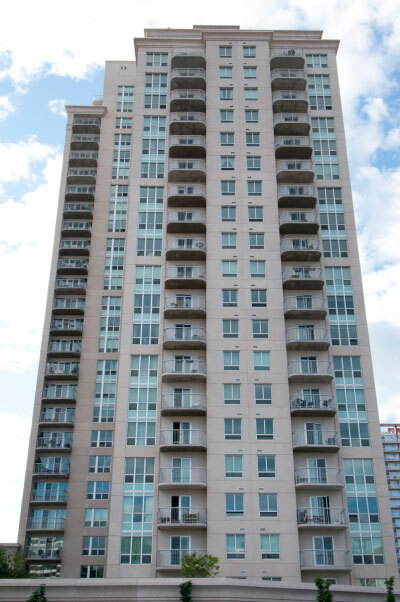 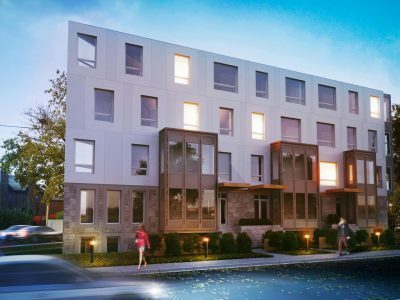 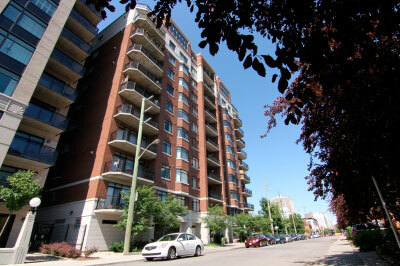 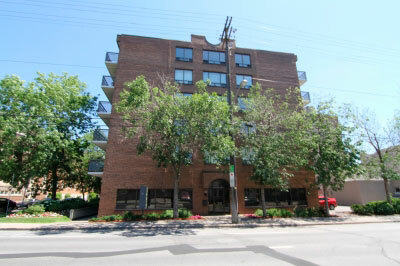 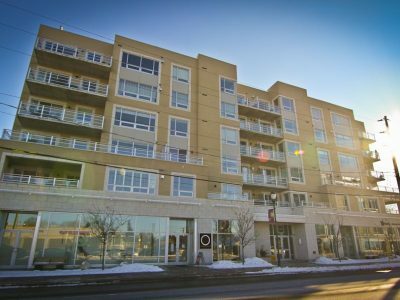 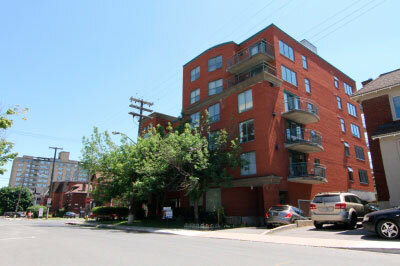 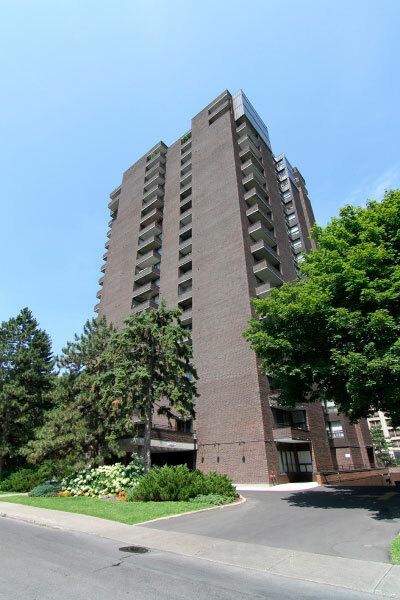 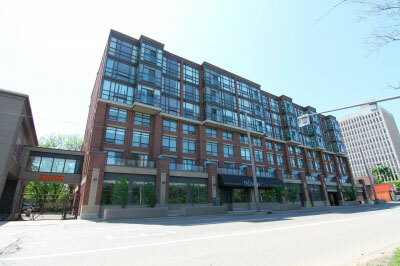 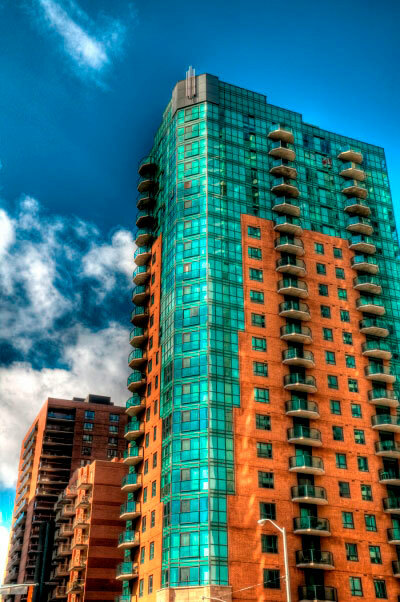 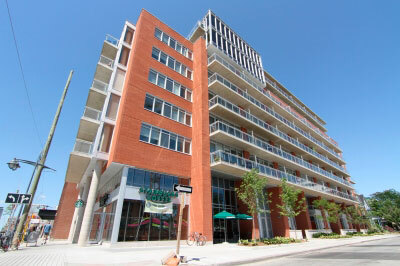 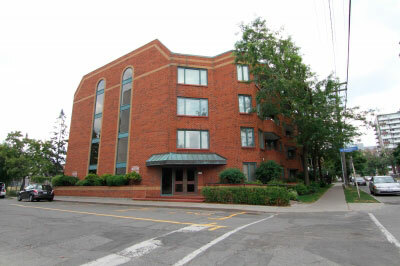 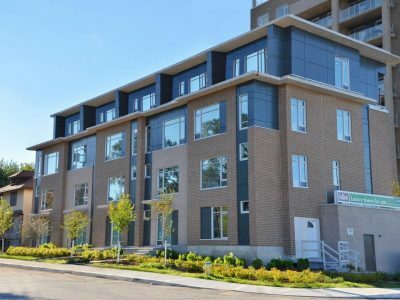 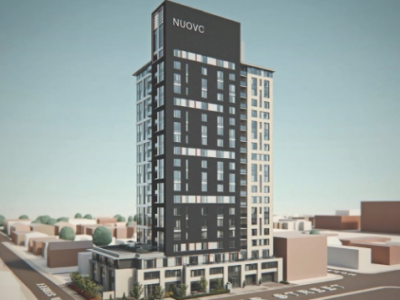 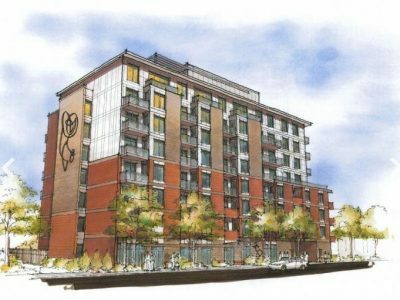 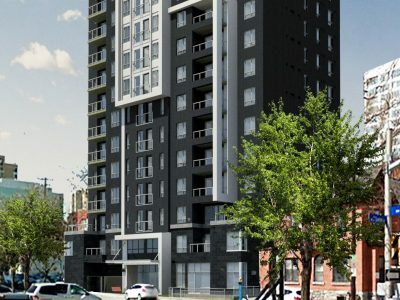 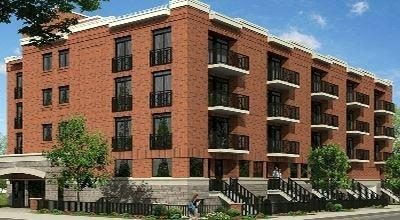 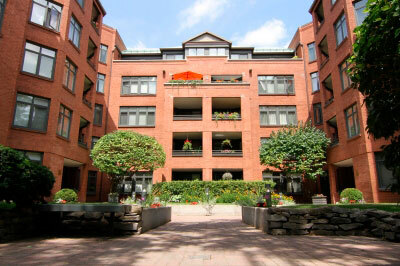 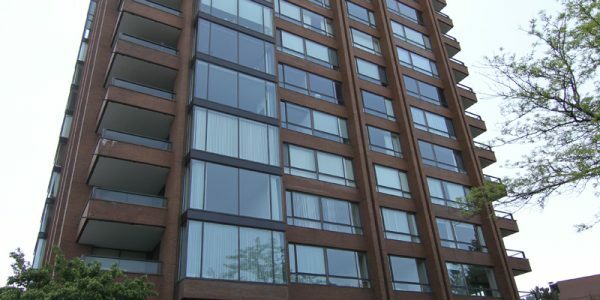 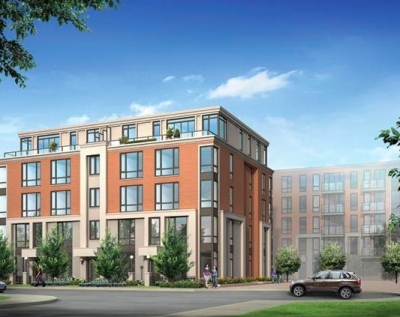 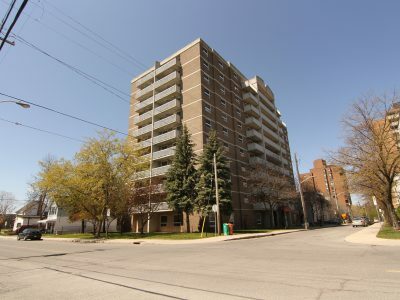 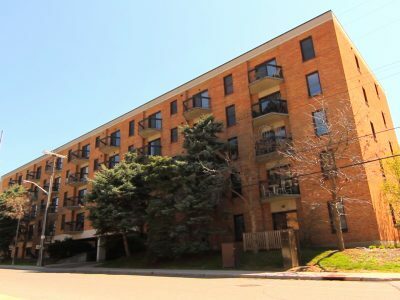 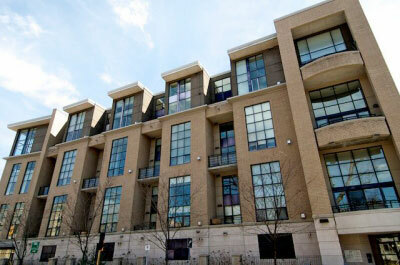 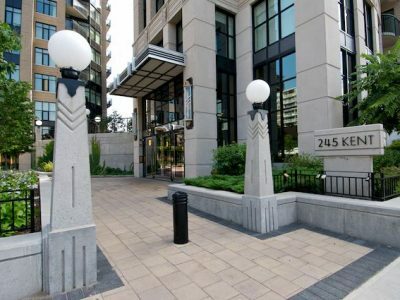 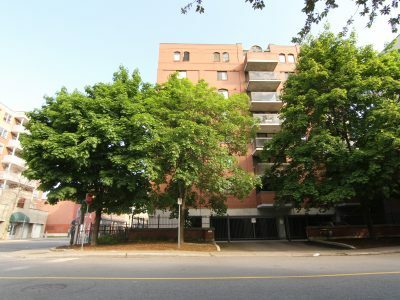 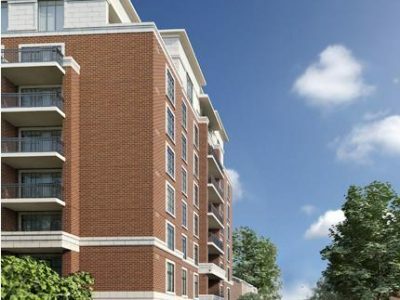 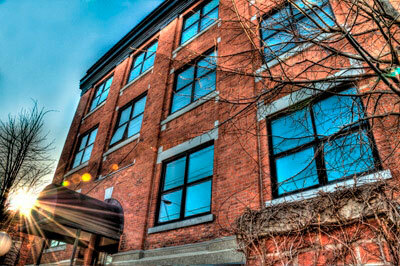 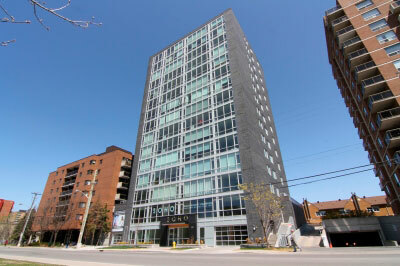 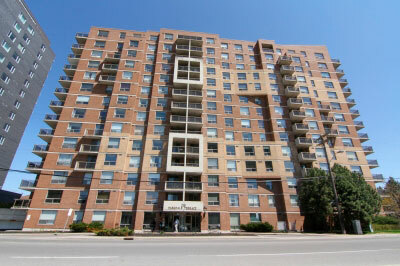 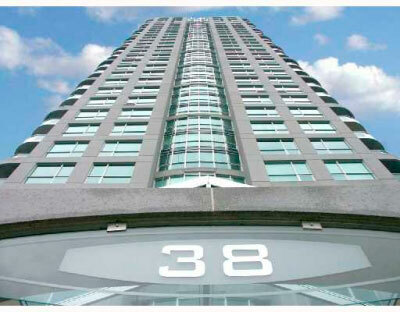 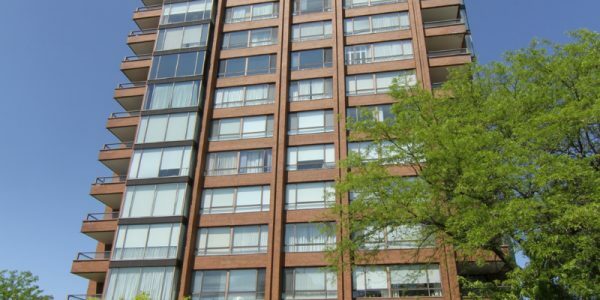 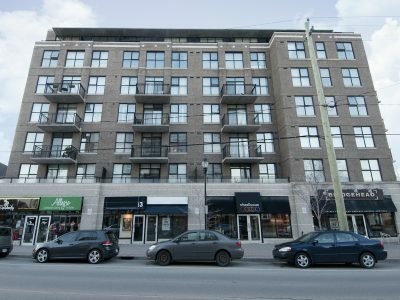 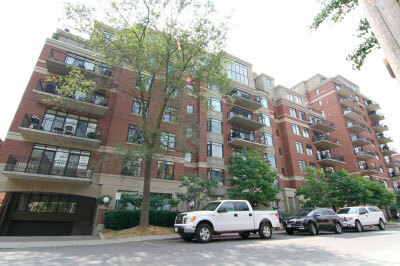 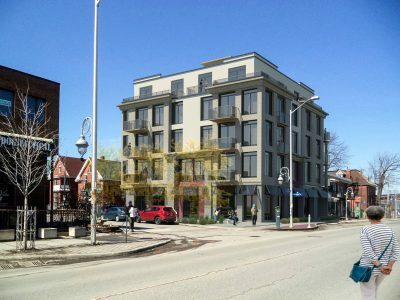 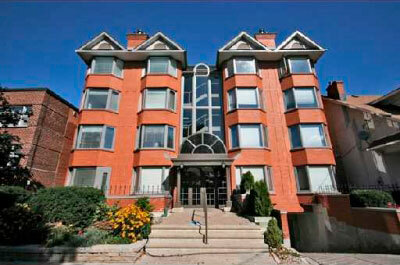 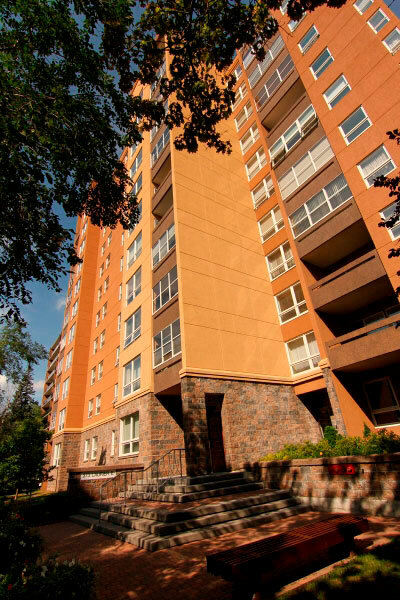 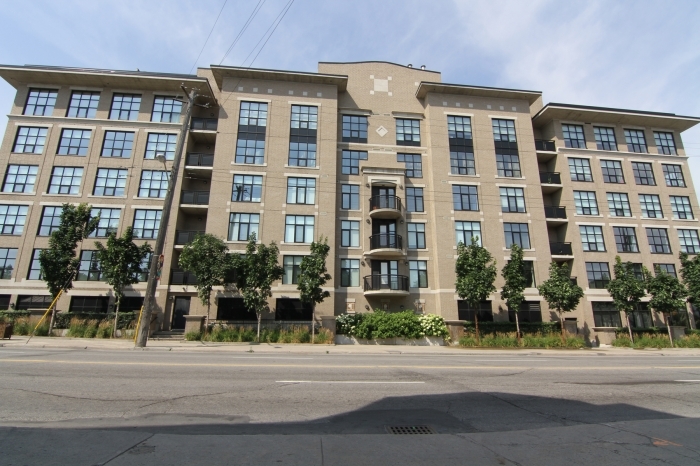 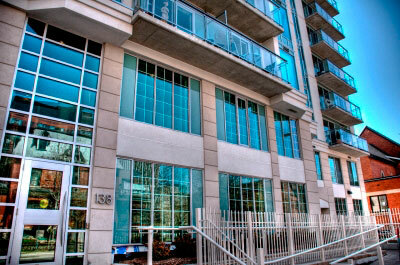 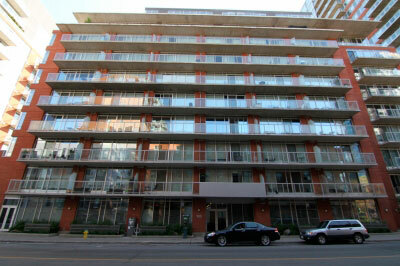 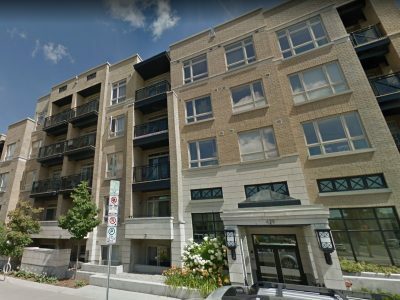 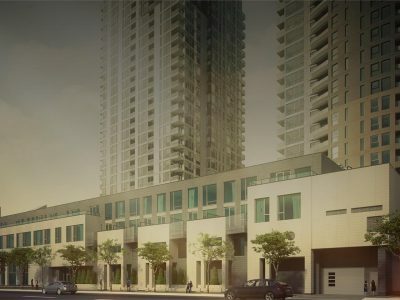 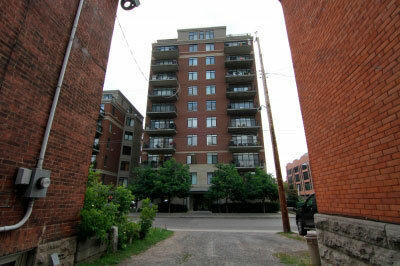 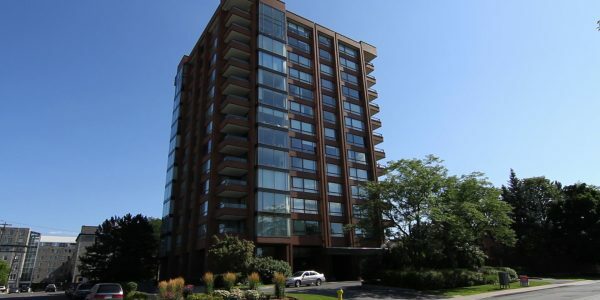 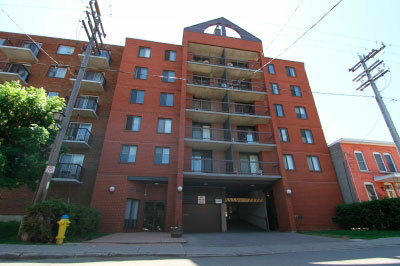 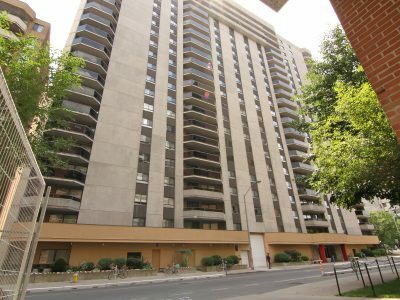 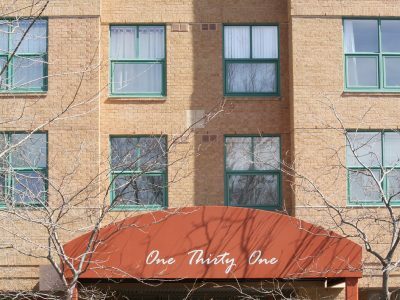 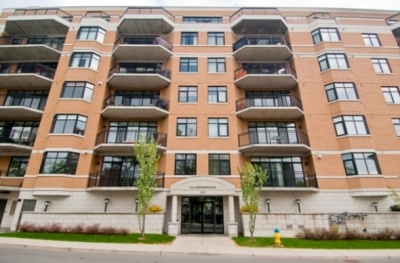 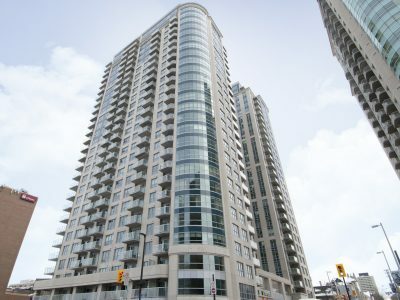 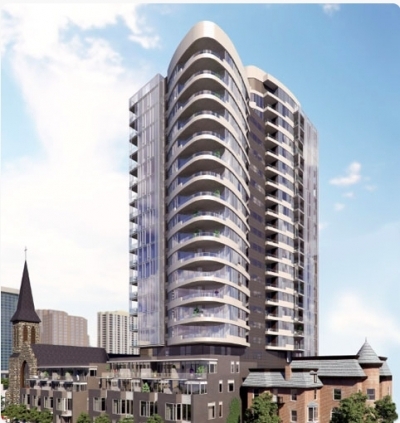 The Sussex Condo Ottawa is a quaint 12-storey, 84 unit condominium building. 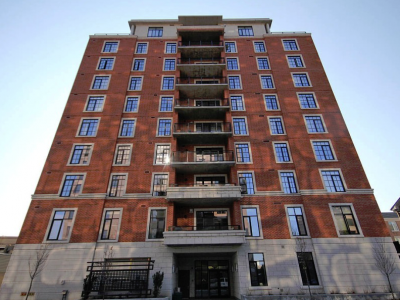 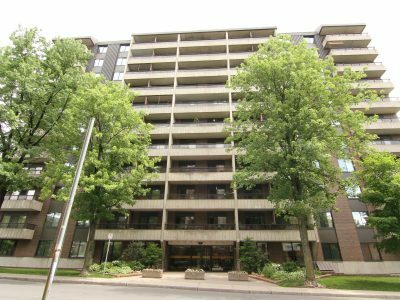 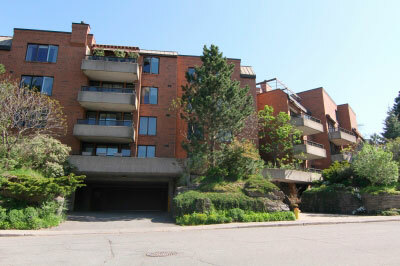 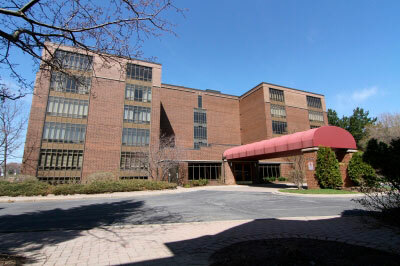 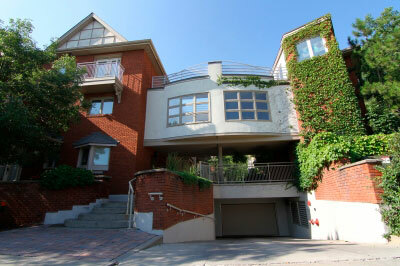 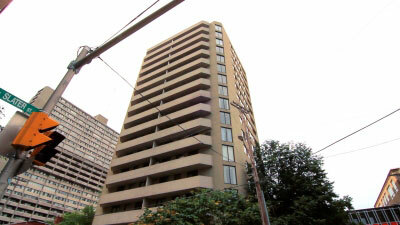 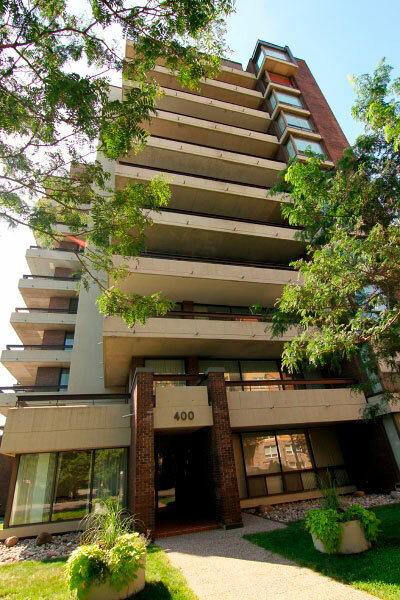 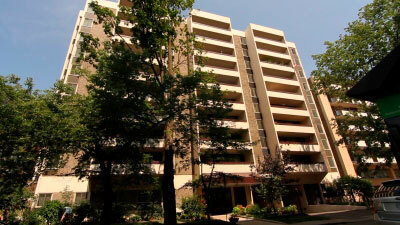 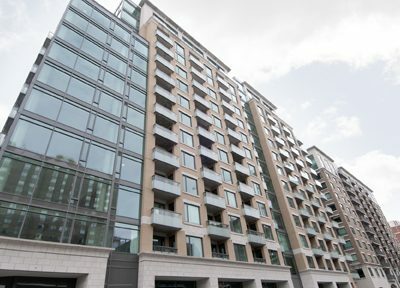 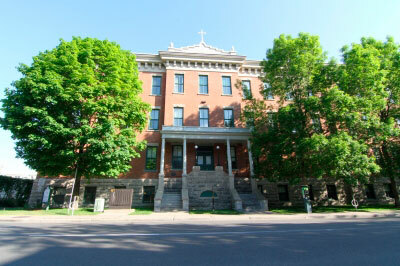 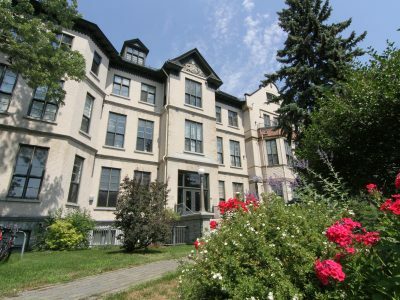 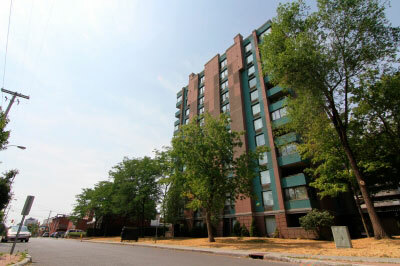 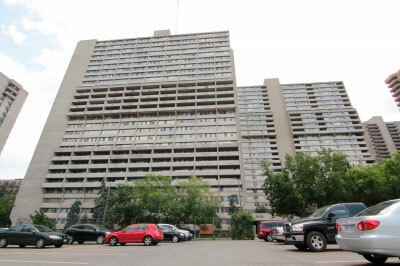 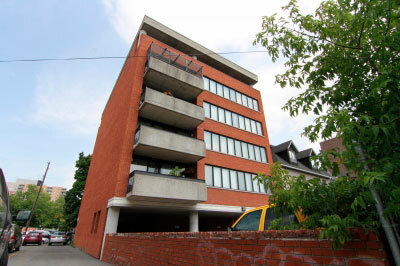 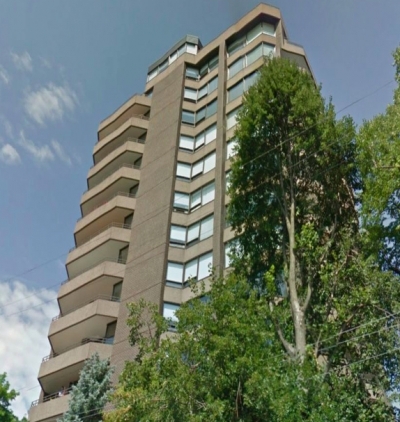 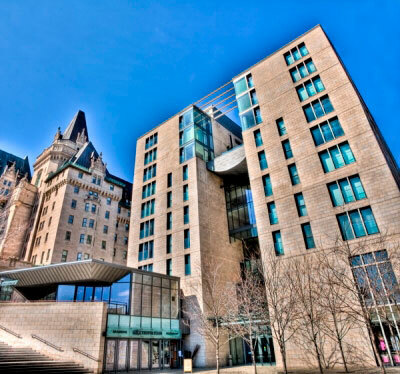 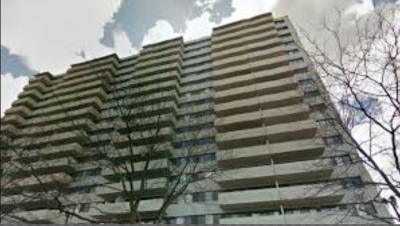 Built in 1975, The Sussex was one of the first condo residences to be constructed around Ottawa’s Parliament. 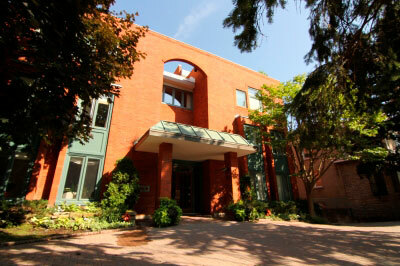 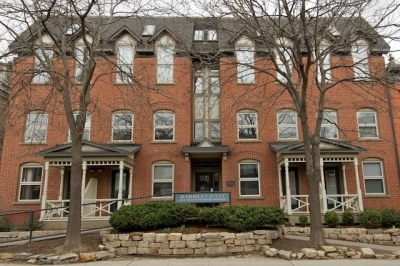 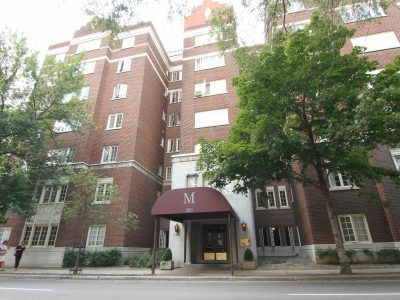 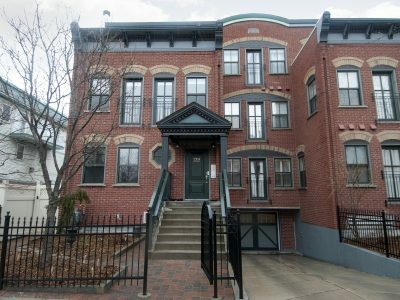 This building has been extremely well-maintained and is in a prime location along the embassy-row. 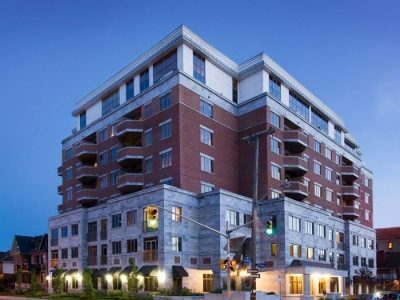 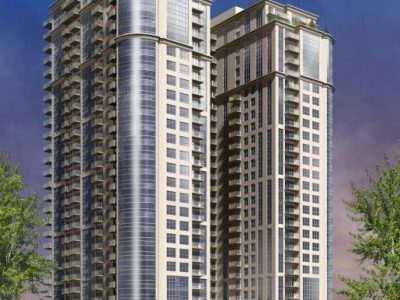 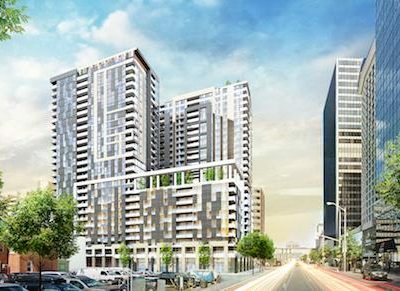 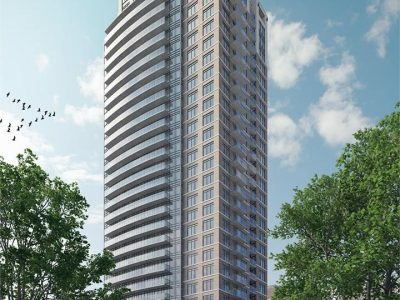 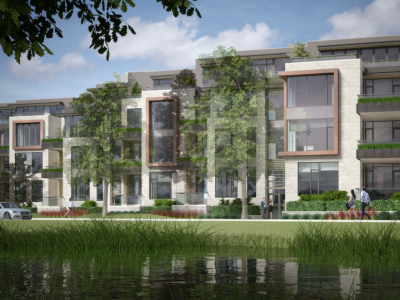 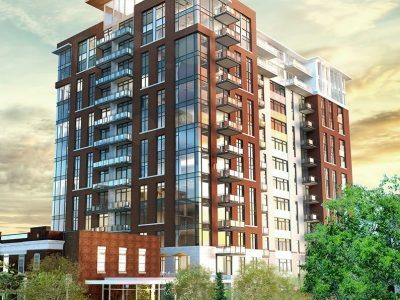 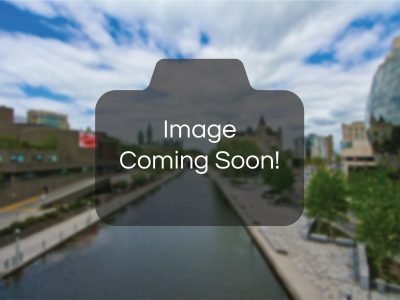 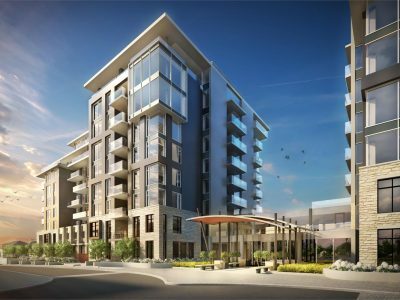 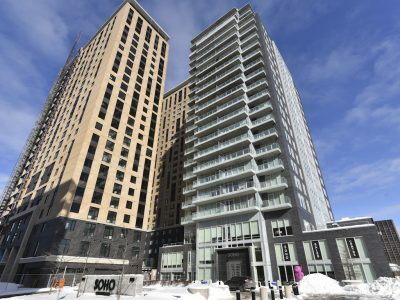 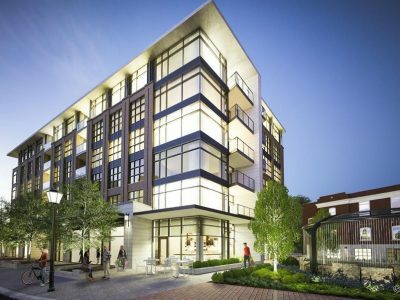 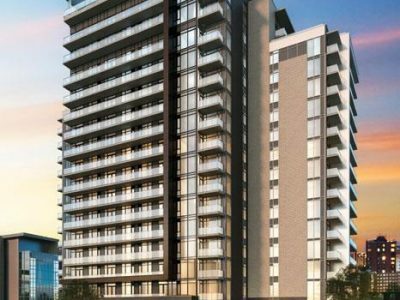 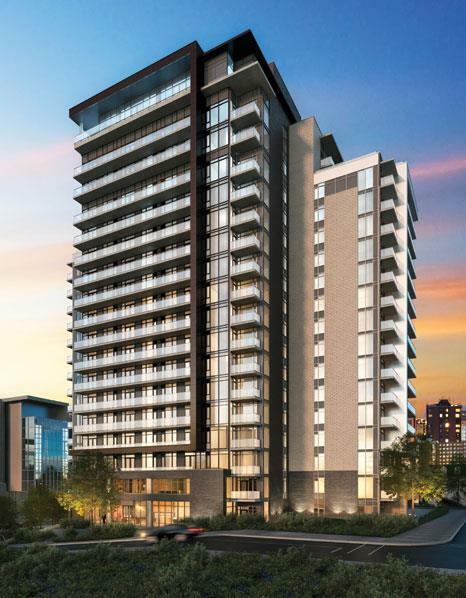 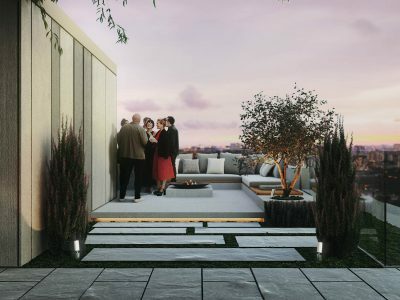 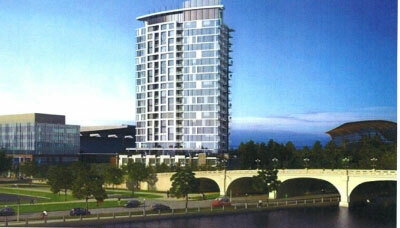 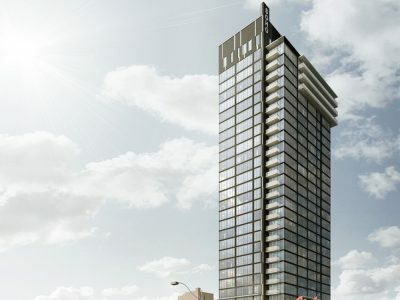 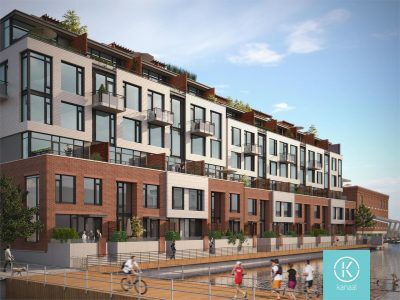 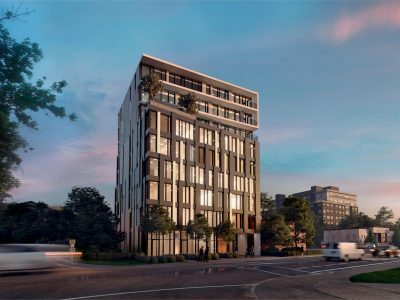 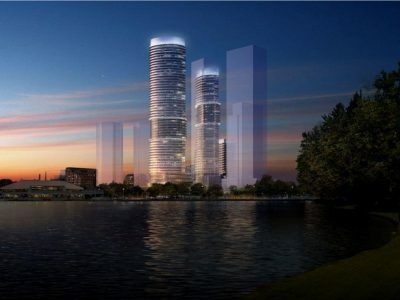 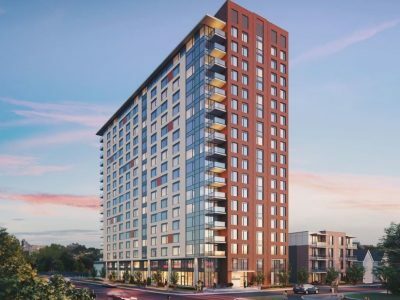 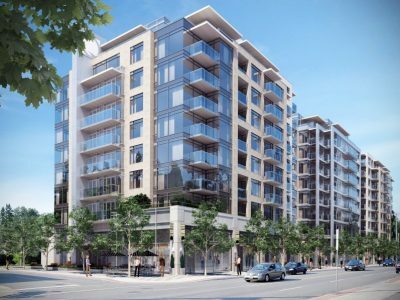 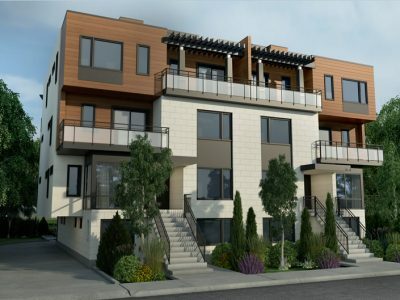 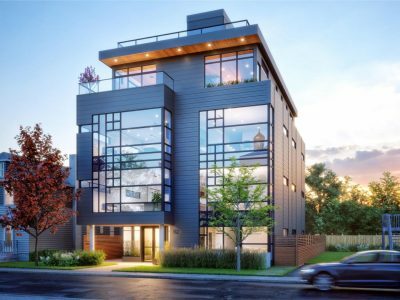 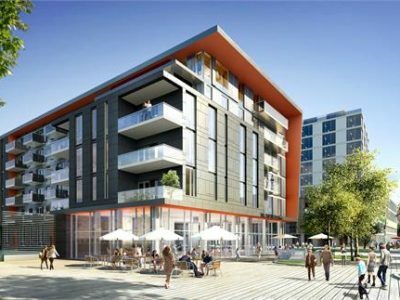 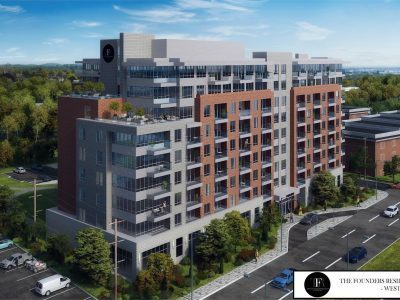 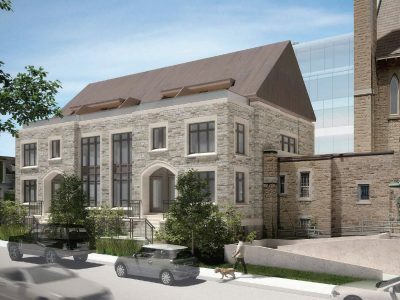 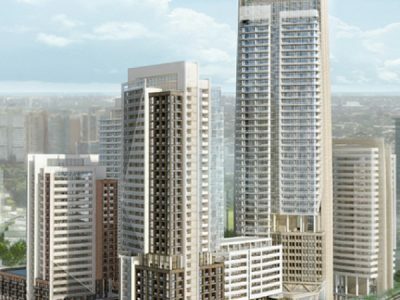 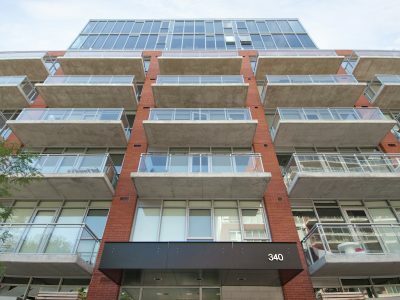 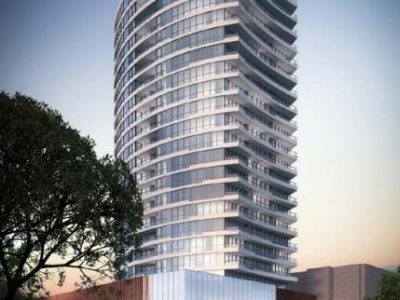 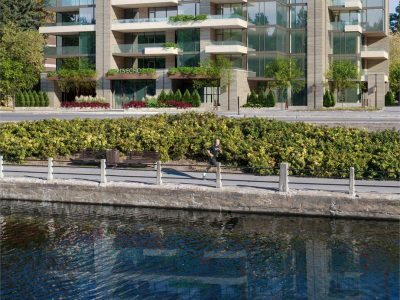 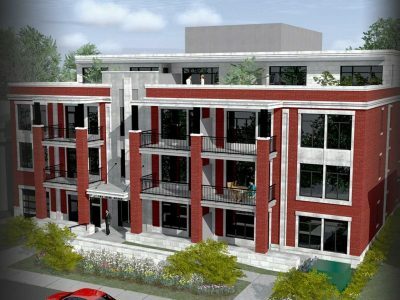 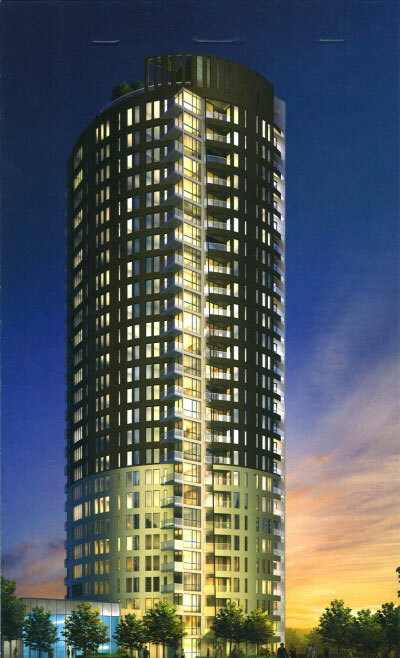 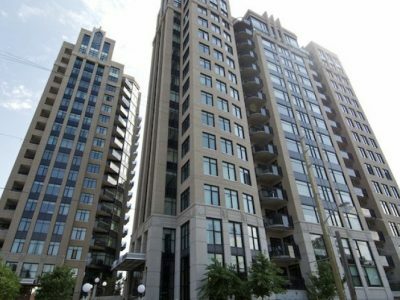 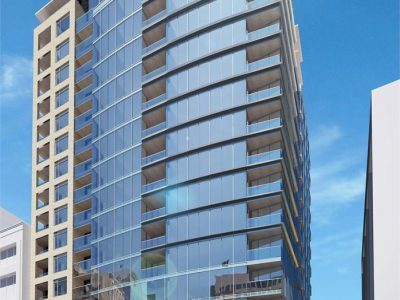 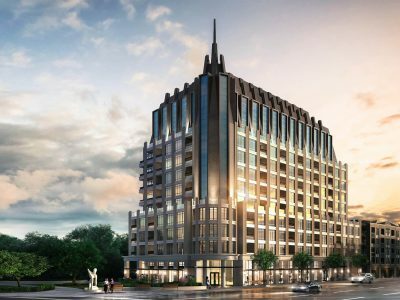 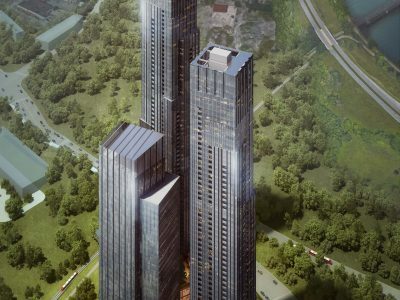 The Sussex Condo Ottawa features views of the Ottawa River, Gatineau Hills, Parliament, and the Peace Tower. 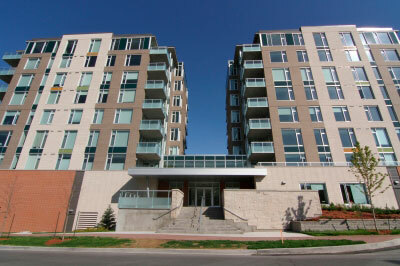 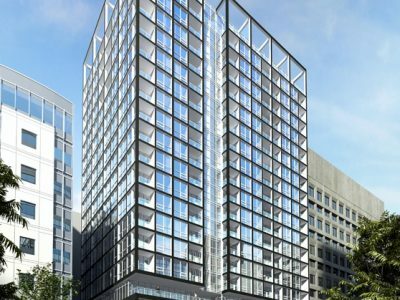 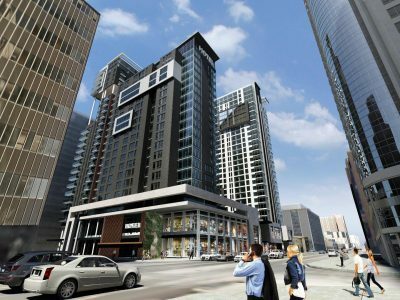 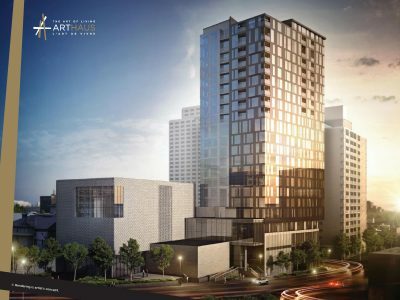 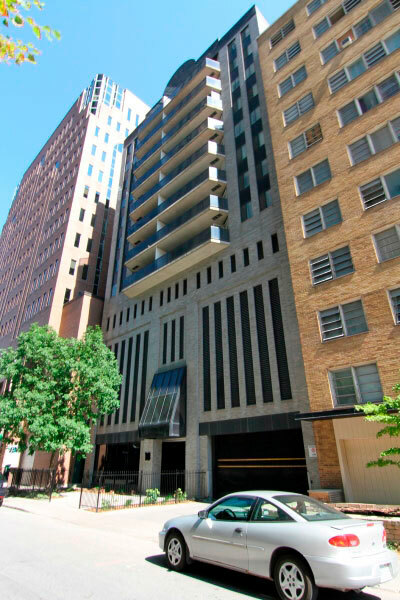 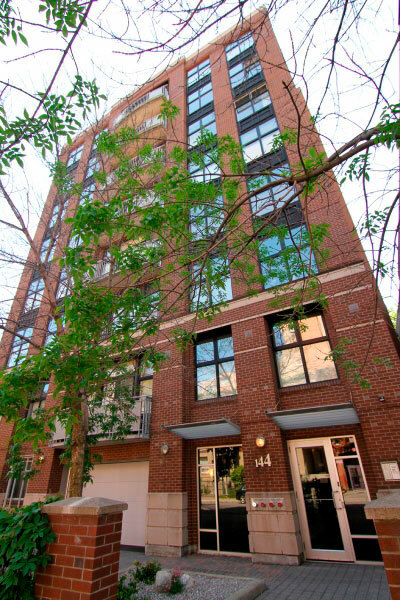 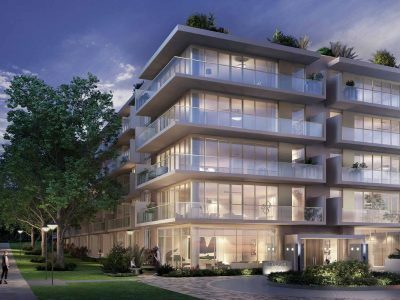 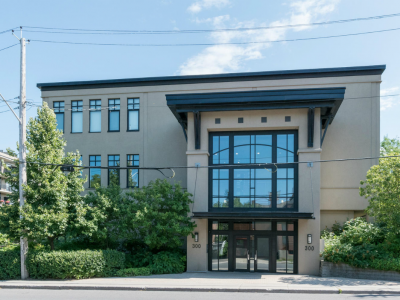 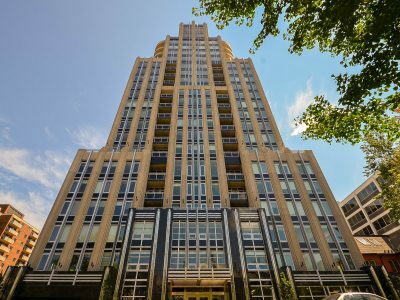 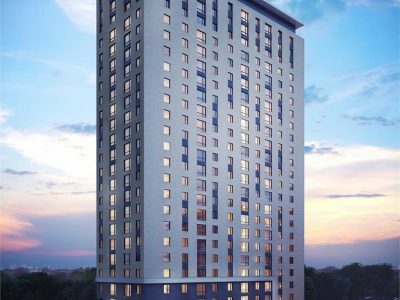 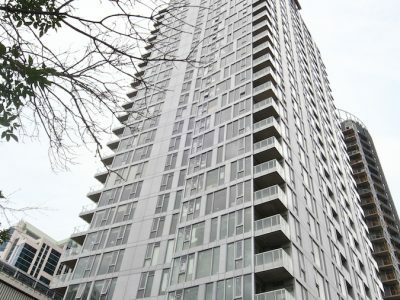 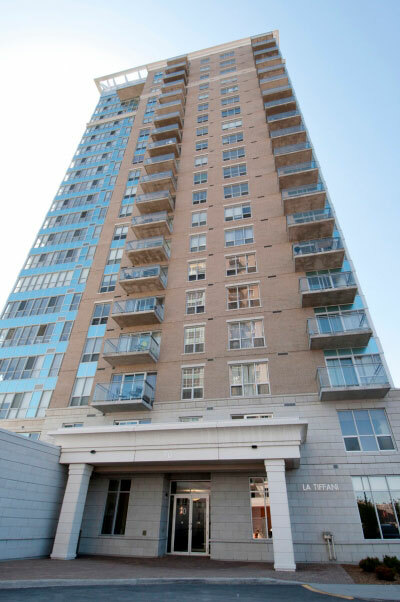 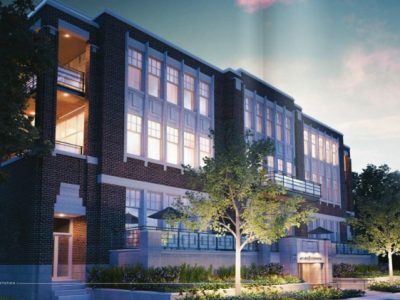 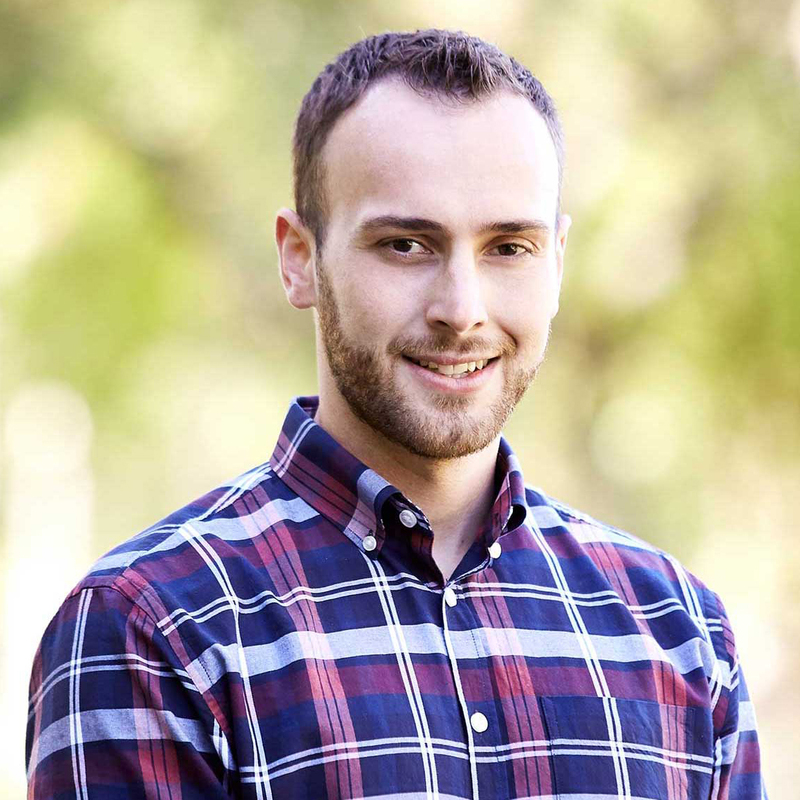 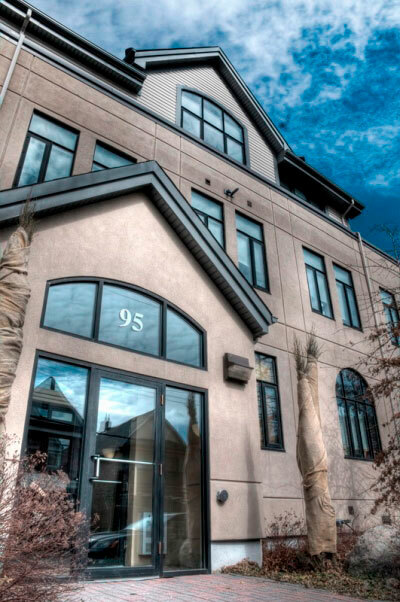 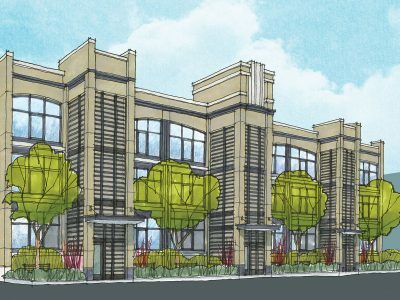 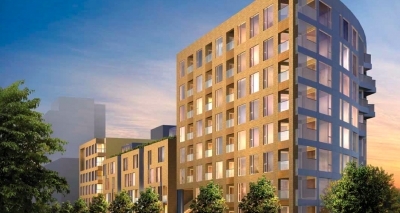 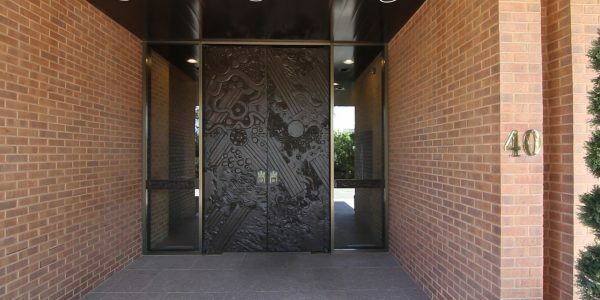 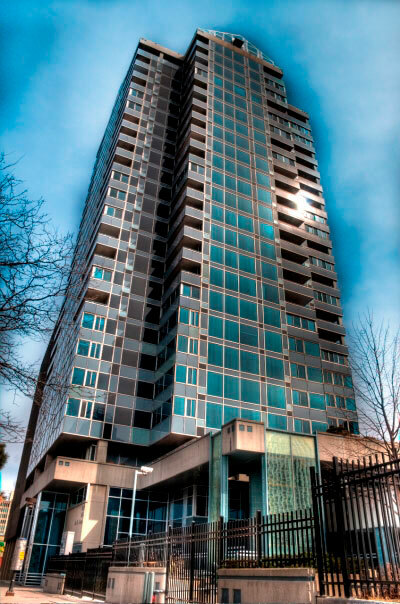 The building prides itself on security, featuring a live-in superintendent and concierge. 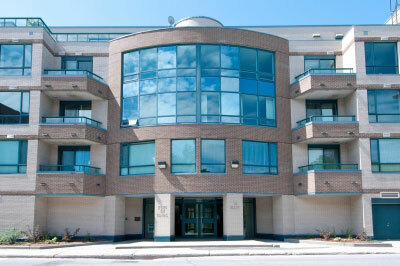 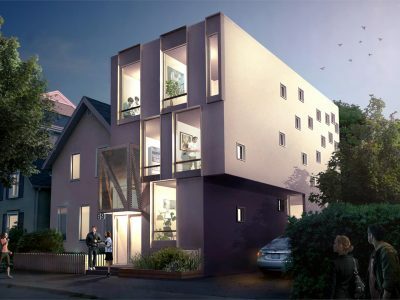 Amenities include security system, party room, exercise facilities, and sauna.